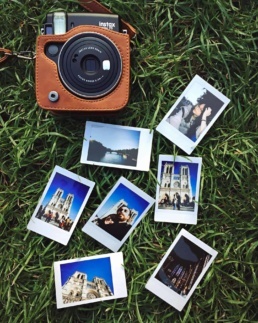 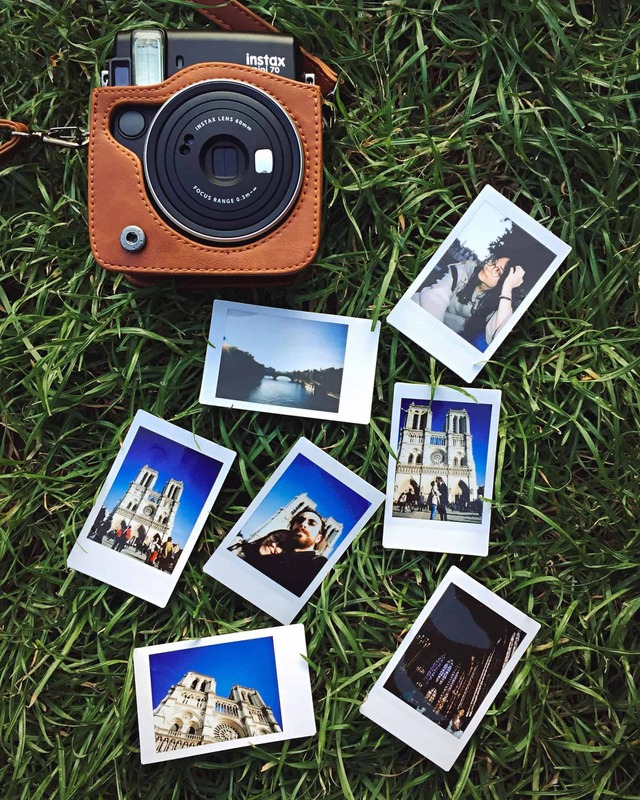 Instax is a brand of instant still cameras and instant films marketed by Fujifilm. 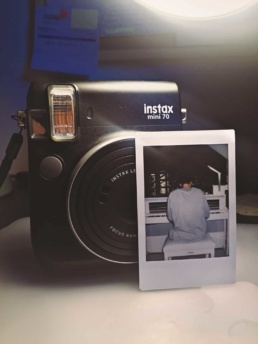 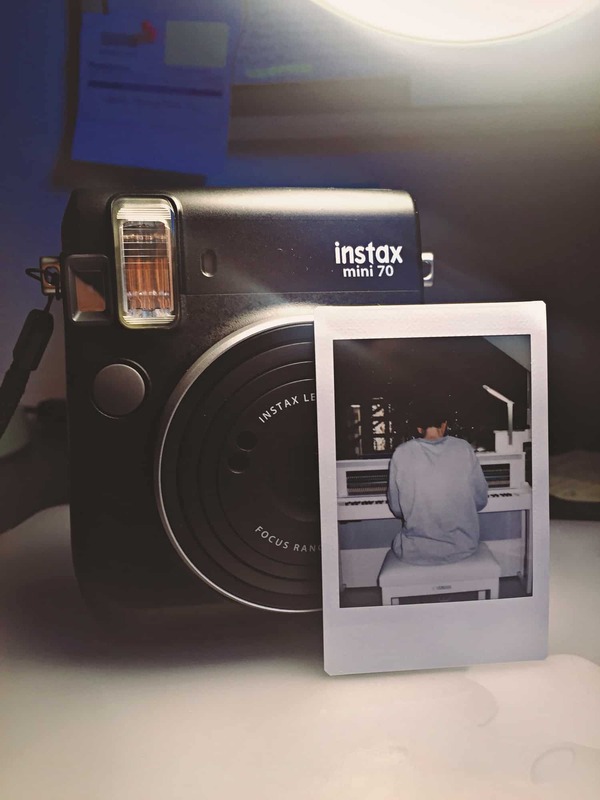 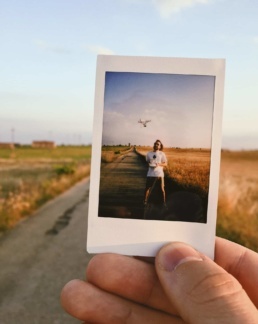 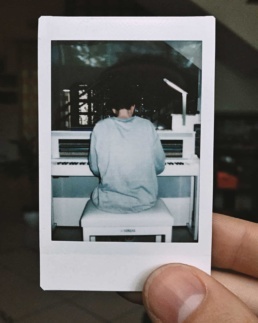 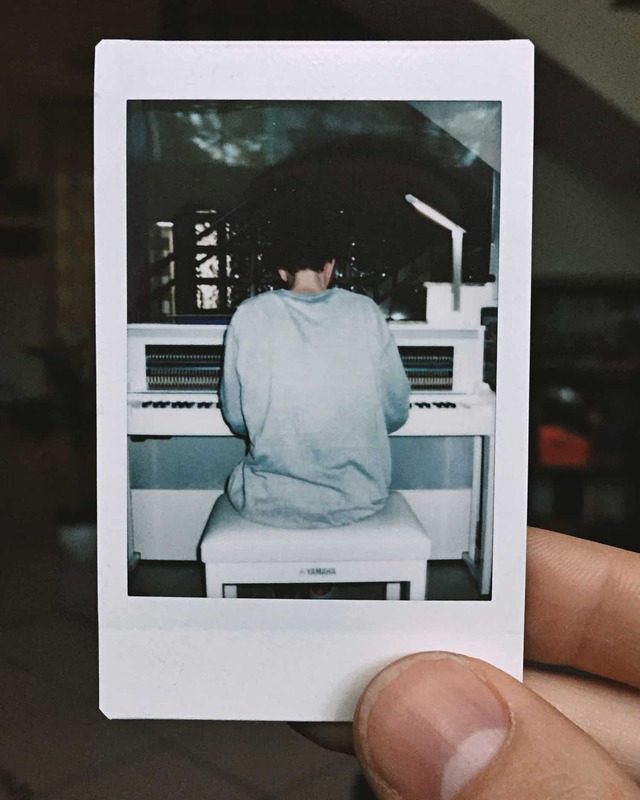 Costantino Carrara started a collaboration in Spring 2017 with the company, which asked him to capture the best moments of his musical and social life with the Instax Mini 70. Costantino used the camera during some trips and in his latest video shootings, and he shared some of the prints on his Instagram account.